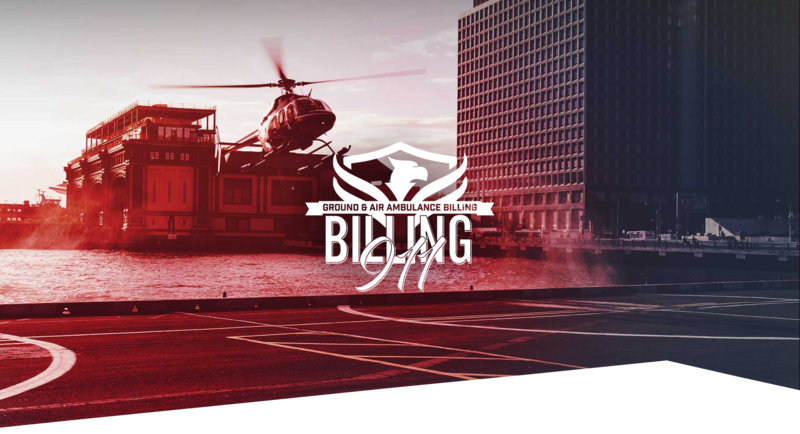 Billing 911 – Everything You Need and More! Our goal is to provide our clients with the maximum allowable reimbursement rates, under the Federal and State Law and process claims in a timely and professional manner. It is our intention to give our clients the most cost effective, customized, assertive, and superior claims processing possible. Billing 911's main objective is to breed a culture of compliance and patient advocacy within our corporation, so we can provide our clients and client’s patients with the upmost level of customer service. A billing solution that fits your needs!